Well, this downtown establishment does have a name. 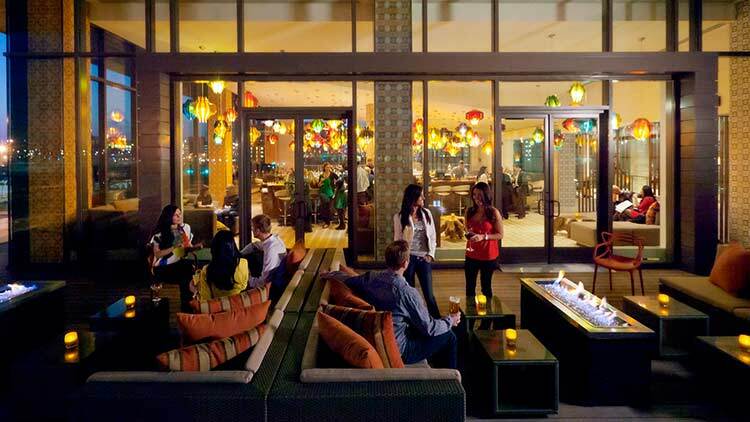 You can call it the No Name Lounge, located on the second floor of the Westin Indianapolis hotel. It is a popular spot for martinis in a casual, relaxed setting. 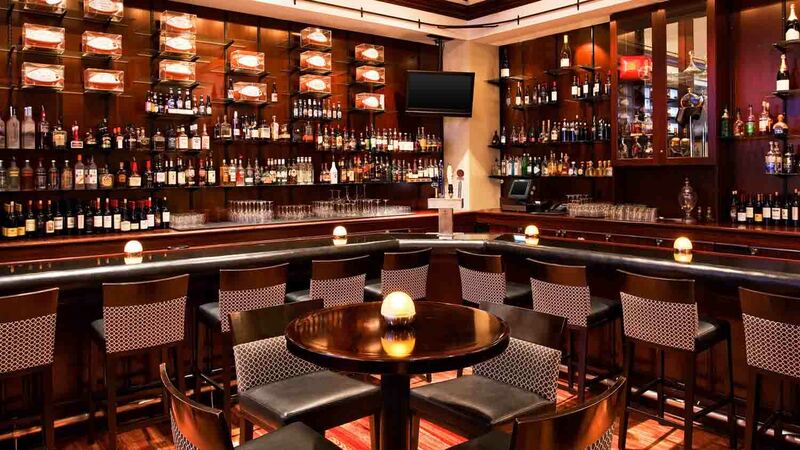 Indy's hotel bars offer the perfect location for business meetings or late night cocktails.